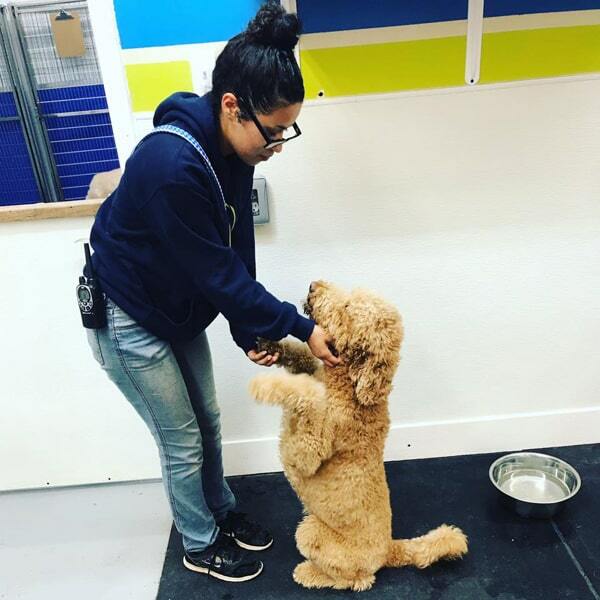 Your Dog Will Paws-itively Beg For Our Doggie Daycare! New Client Special: Get Your First Day Of Dog Daycare Free! Whether you’re going away for a long vacation or a one day getaway, we’re here to take care of your furry friend! Our professional boarding staff makes sure your dog stays happy and healthy. Your feline friends and family can also enjoy a day or night in the care of our professional staff. We’ll make sure your cats stay happy and healthy in our clean facilities. Give your dog an exciting day of play in our supervised dog daycare program where your best friend will get a full day of exercise and socialization. When your dog or cat looks their best, they feel their best! Whether your pet needs maintenance, a summer do, or a full makeover, our skilled groomers will make sure your dog feels their best. We opened our doors to the Baton Rouge pet community in 2002 and have continued to dedicate ourselves to providing the highest level of customer service to local pet owners ever since. We have two locations with pet services that include overnight and day Dog Boarding, Doggie Daycare (Jefferson location only), Dog Grooming, and our popular Petz Plaza Pet Taxi for pet pick up and delivery (dog food and medication delivery, too). Come on in and stay awhile!